So, What’s Next for Only-Defeated Boxing Superstar Conor McGregor? 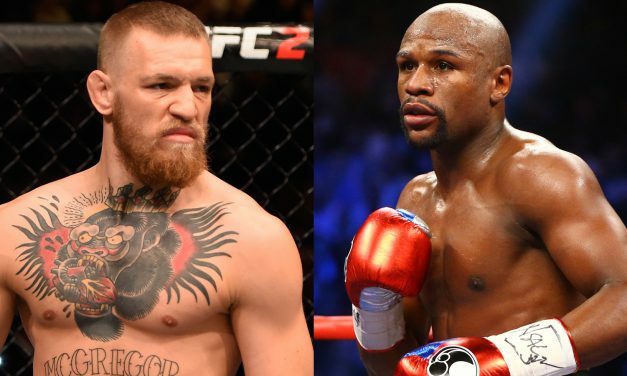 Maitland breaks down what Conor McGregor should do next since waiting around for a Mayweather rematch would not be super productive. World Cup #5, Weekend Roundup.